The Town of Mashpee will create a Coordinating Committee that will meet as required, but at least quarterly during the first three years of operation. o Providing a written annual report to the Foundation during the first three years of operation. 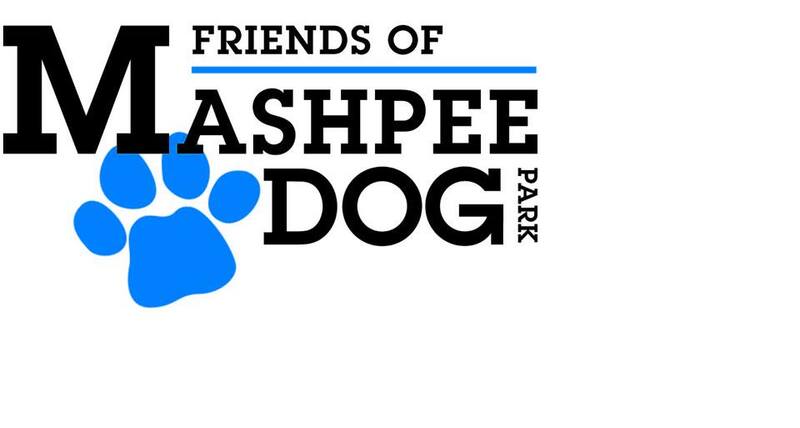 The membership of the committee shall include two Town representatives and a member of the Friends of Mashpee Dog Park. Additional members may be added by unanimous consent of the initial members. The Town representatives currently designated are listed below by name and title. The Stanton Foundation must be notified of any changes in designated Town representatives within ten days of the change. E-mail notification is sufficient. Changes in operating policies must be approved by the Mashpee Board of Selectmen.